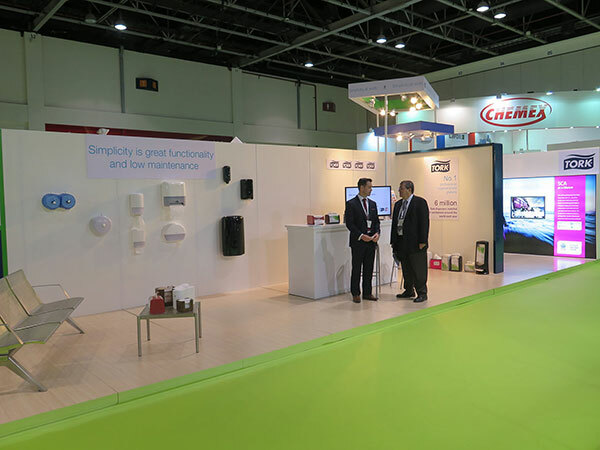 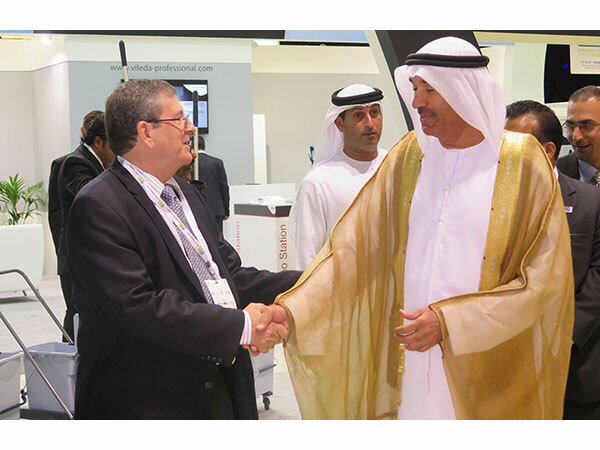 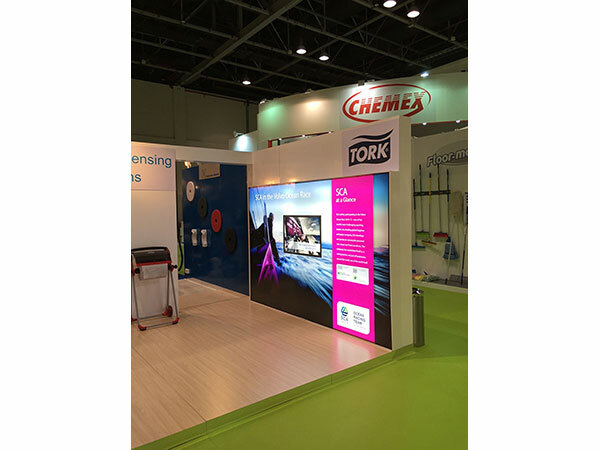 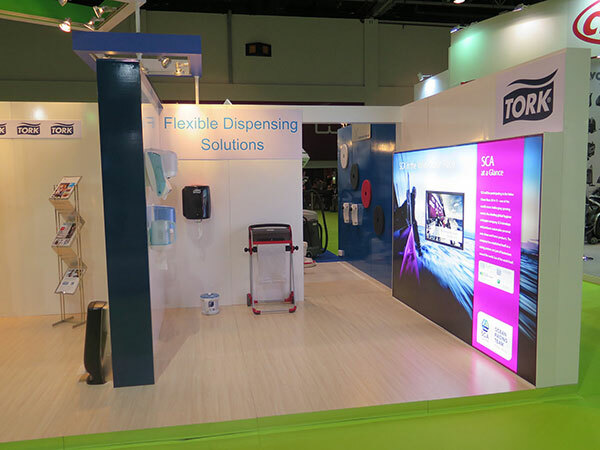 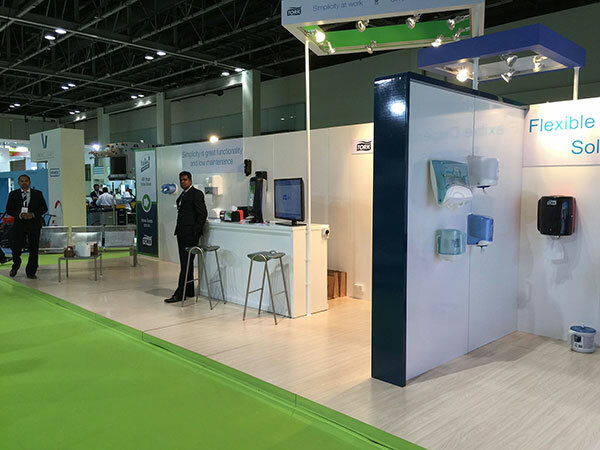 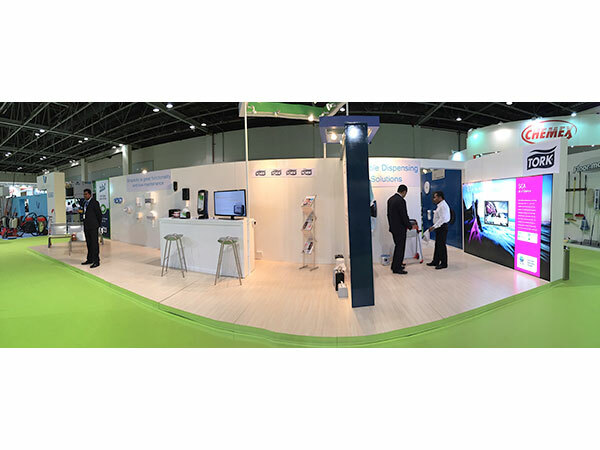 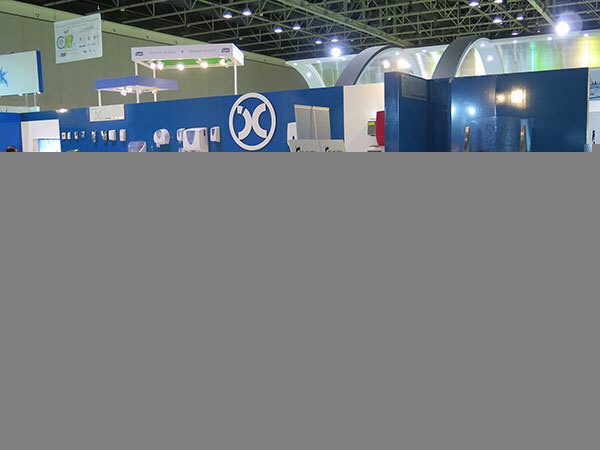 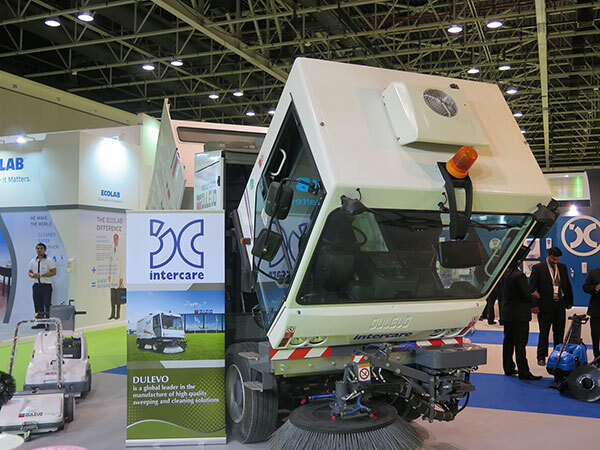 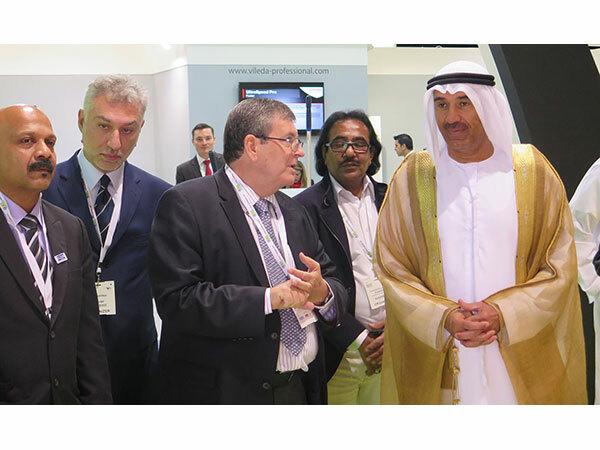 The INTERCARE Group of Companies had invited you to the "Clean Middle East Pulire 2014" Exhibition which had taken place at Dubai International Convention & Exhibition Center from 21st to 23rd October 2014. 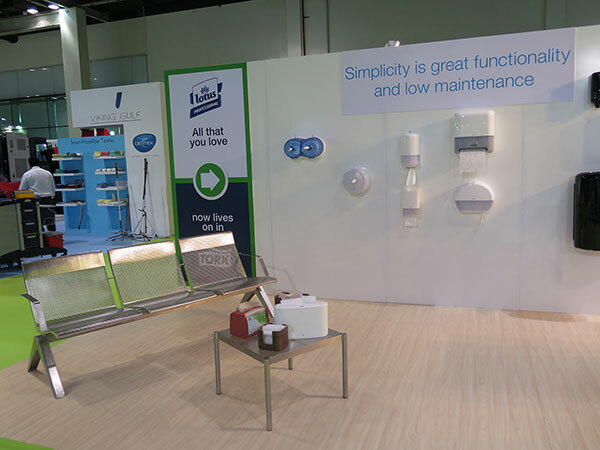 We where on Stand # B 16. 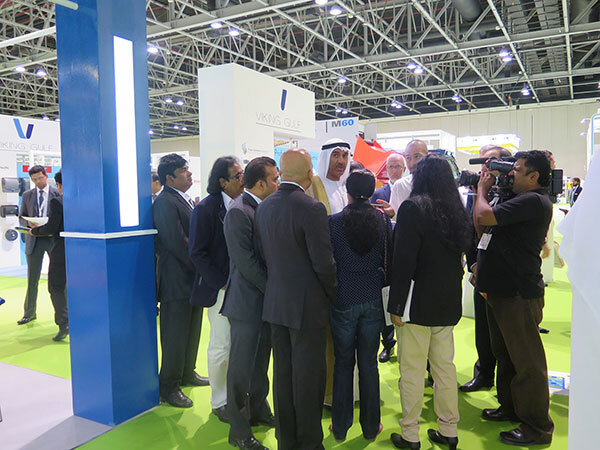 The Intercare Group demonstrates an integrated approach in its different divisions. 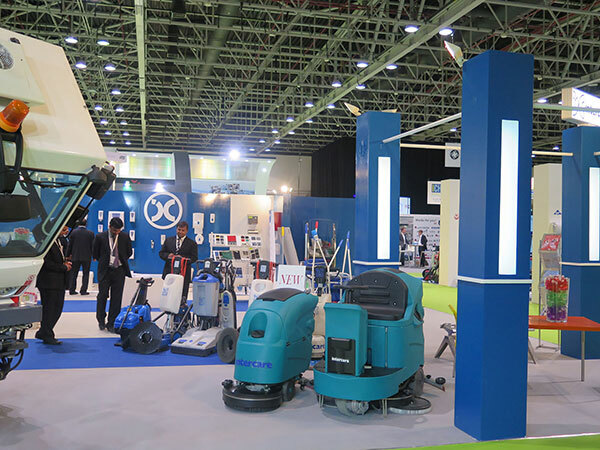 Sweepers from Dulevo, Automatic Scrubbers from Nilfisk and Intercare Pressure Washers, and Vacuum Cleaners. 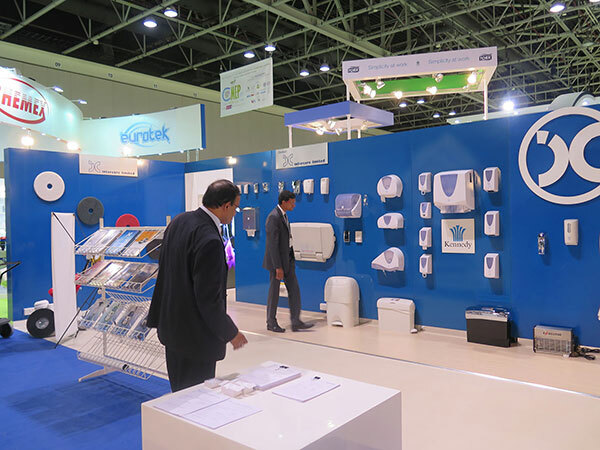 Washroom Hygiene Products from SCA Hygiene, Kennedy, ANDA, Waterbury Inc., Vendor BV and many others. 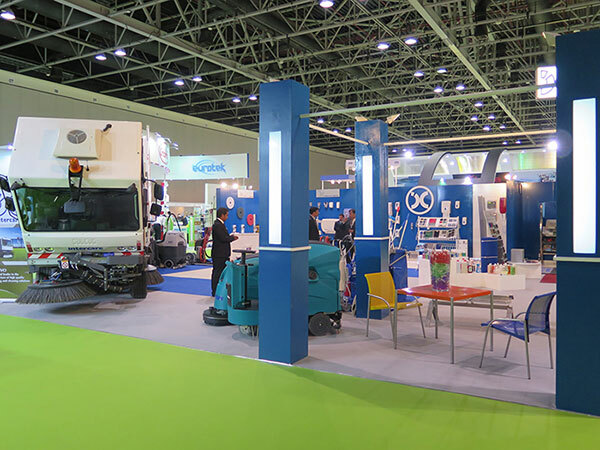 A variety of Janitorial Products from 3M & Filmop will be exhibiting a range of cleaning accessories. 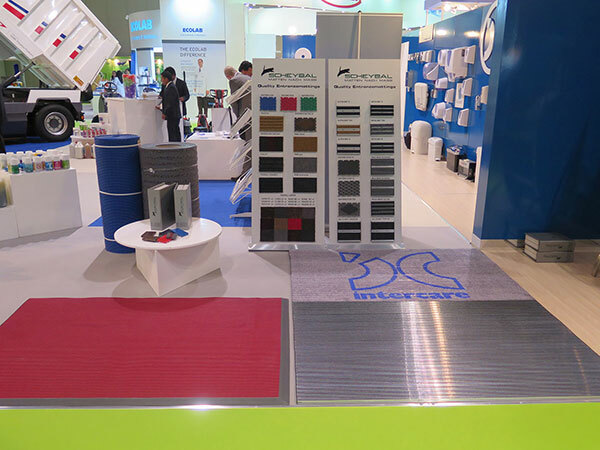 Introducing the new Intercare “Microfibre” cleaning system & “Stonecare” marble & granite treatment products, complemented by the brand new stone restoration products from Faber SpA. 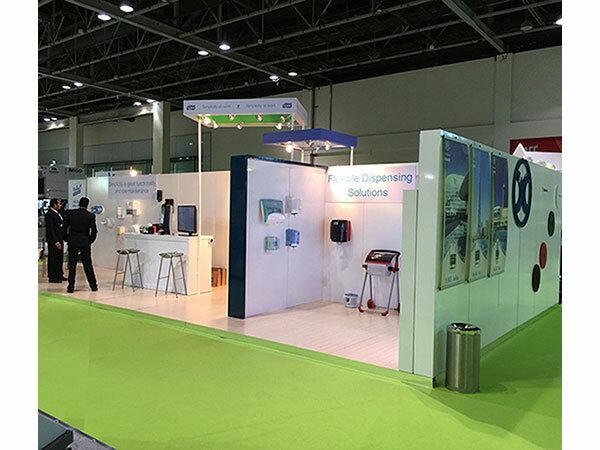 Intercare is also showcasing its in-house manufactured range of Cleaning Chemicals which are all both ISO 9001/2000 accredited, together with HACCP certification, carrying a full GCC manufacturing license.